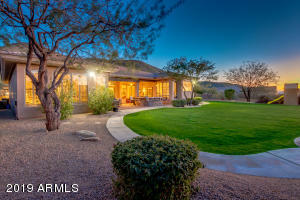 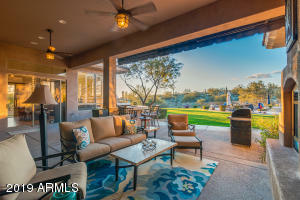 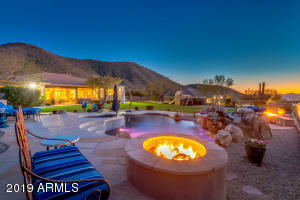 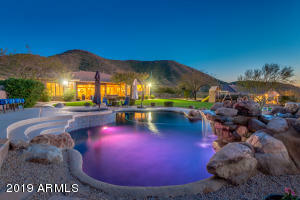 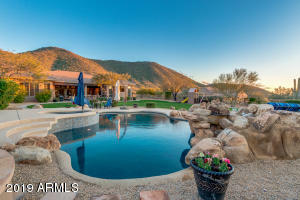 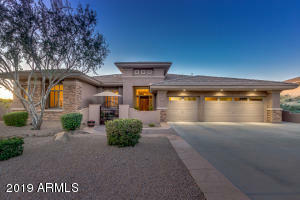 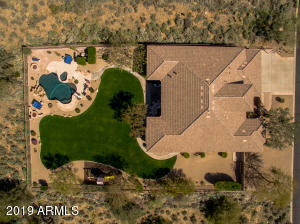 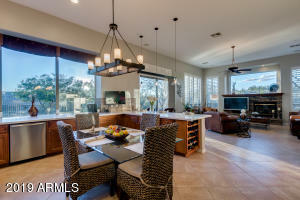 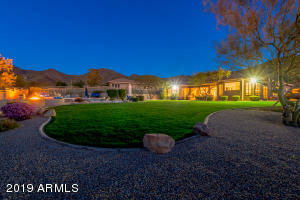 Original owners, who selected this 2.3 acre lot nestled in the foothills of McDowell Mtns for panoramic views including Camelback and city lights, and its grand comfort and its over sized backyard featuring both heated pool and spa and two gas fire pits. 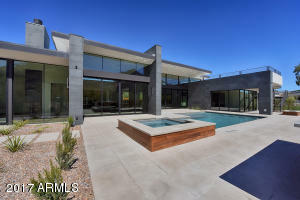 Entertaining delight. 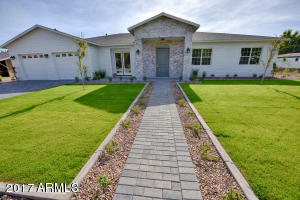 Expanded custom 3785 sq ft home is recently remodeled with French doors double oven, new quartz counter tops, new lighting fixtures and more. 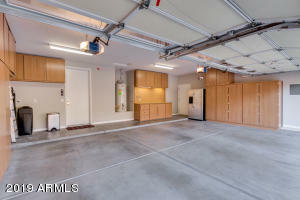 Double sub-zero refrigerators. 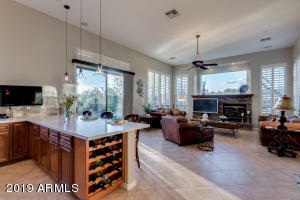 Lg kitchen center work area with abundance of cabinets and a breakfast bar and a built in wine rack. 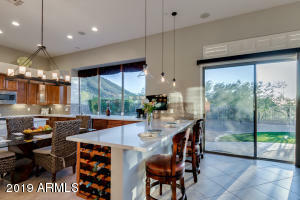 Large over sized patio overlooking professionally landscaped backyard and mountain views with relaxing fireplace and separate built-in BBQ for your ultimate relaxation, sun sets and entertaining. 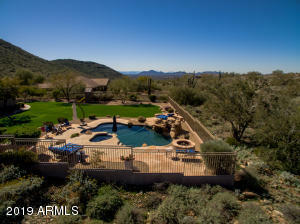 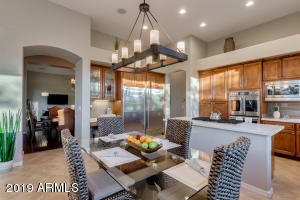 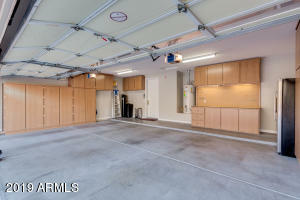 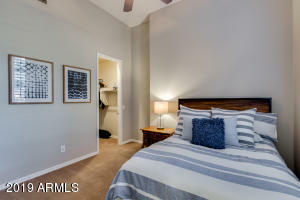 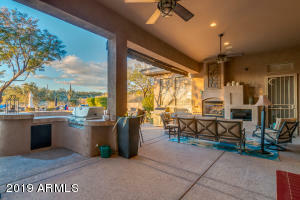 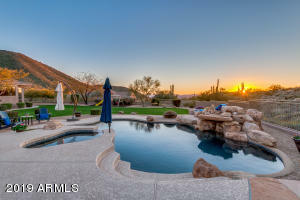 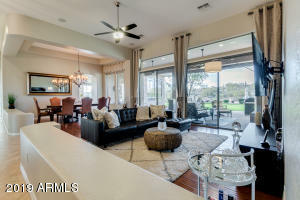 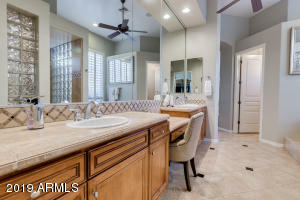 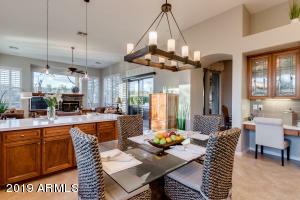 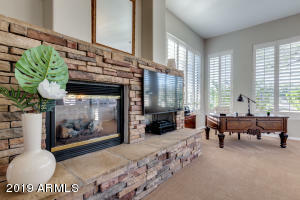 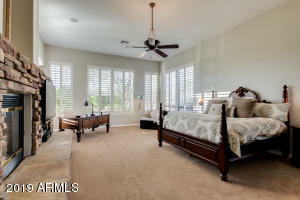 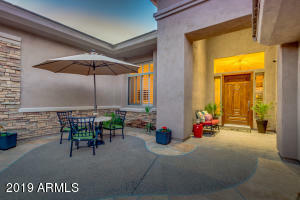 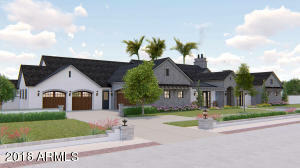 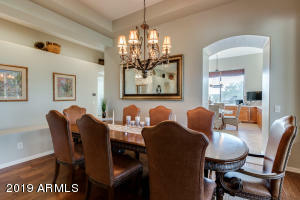 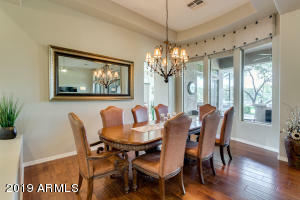 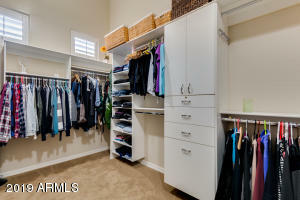 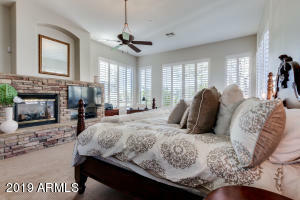 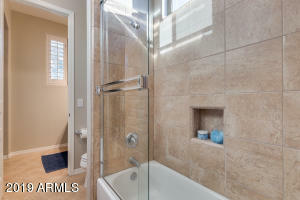 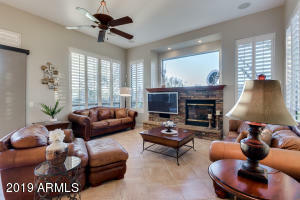 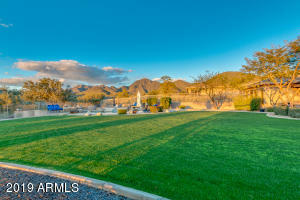 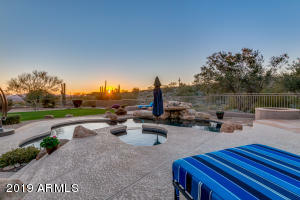 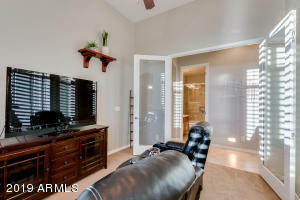 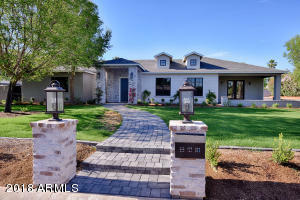 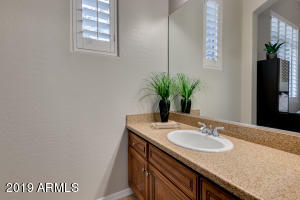 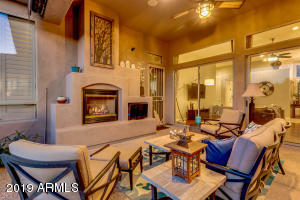 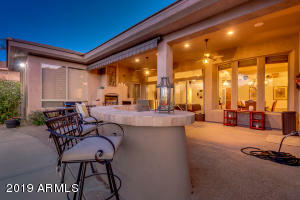 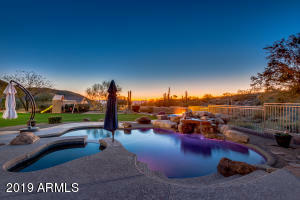 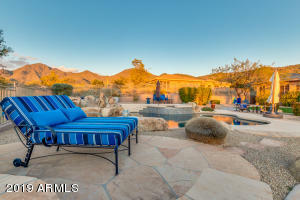 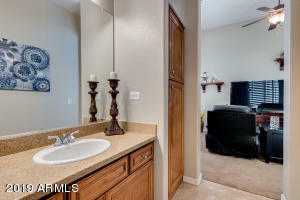 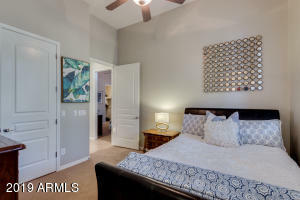 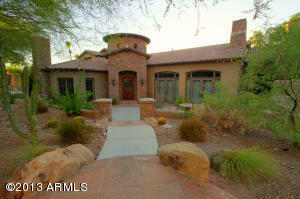 And located in prestigious gated Sonoran Estates. 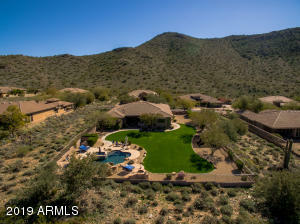 East on Thompson Peak Parkway. 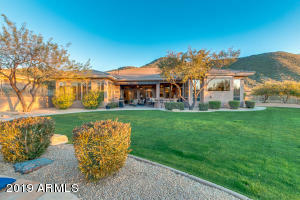 Rt on McDowell Mt Ranch. 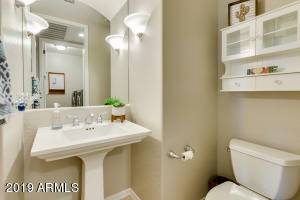 Right on 105th Street, Left on Palm Ridge and keep going left at every T until it turns into Winhchomb. 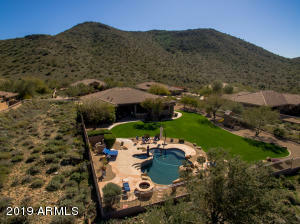 Proceed through gate Sonoran Estates II.